In this guide, we are going to provide you a step-by-step walkthrough on how you can launch your very own Print on Demand Business with Shopify. We will cover everything you need from the services to apps, tips on how you can scale it, ways to save time, niche discovery, Advertising and even how to sell the business. If you follow this guide and put the effort in, you will be successful in owning and running a profitable Shopify based Print on Demand store. Shall we get started then? Print On Demand or “POD” is a process where by inventory is only printed on to when there is a demand for it. Imagine a warehouse full of inventory such as T-Shirts, Mugs, Apparel, Phone Cases, Towels and so on which are all plain with no designs on them. This warehouse becomes your “infinite inventory”. 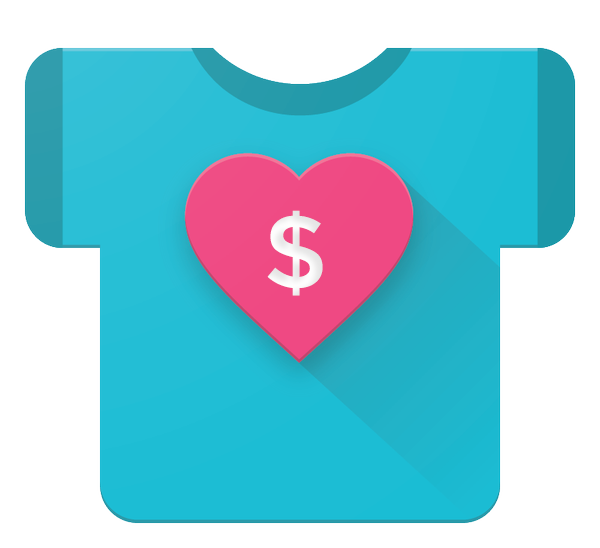 You could now sell a T-Shirt to a customer that has your design on it. Before Print On Demand, you would have to of had stock of that T-Shirt, already printed. This becomes expensive when you have qualities of many designs in different sizes, you might never sell half of them. With the Print On Demand Model, this issue is eradicated. You, the seller, simply list the design on your site and thats it. You then use one of the many Print On Demand providers to fulfil that order for you when it comes in. They take the design you sold, print it, ship it and you take the profit. No more working about having to stock any inventory. Access to 1000’s of items you can print on. The sky is the limit. You could have 10 products in your shop or 10,000. Sound good? Let’s look at how to actually set it up then! This Guide has been broken down into sections. Each section is fundamental in setting up a Print On Demand business. The final section is an option some store owners may wish to investigate so we have included it. As with anything in life, this guide documents a proven business model on how to make a living out of Print On Demand. The success of your store will be down to you and how much effort and energy you apply. There are success stories in the 10,000’s with Print On Demand and you can easily join the growing number of people successful if you focus and follow this guide. The first part is to sign up to Shopify. You don’t need a credit card and you’ll get a 14 day trial which you can extend. We have a post dedicated to setting up a Shopify Store here. Read through it carefully. Don’t worry about setting up products or collections, we cover that later. Just look at setting up Shopify, picking a theme, changing the colours, adding a logo, setting up pages (About Us, Contact Us), Generating Policy & Terms (In the settings), Enabling Shopify Payments and then a general check through the settings to see you have covered everything. Once you have setup your Shopify store, you are ready to move to the next step. Once you have a Basic Shopify Store Setup, you’ll need to choose your Print On Demand provider. Depending on where you are in the world, you’ll ideally pick a provider which has the fastest shipping time to your customer. The more popular providers are as follows. They all have Apps in the Shopify App store so when you have chose your provider, install that providers App. How do I get designs? This is one of the most important aspects. Your designs lay the foundations of the product, who it will appeal to, how you market it, what competition there is and if your product will actually sell. You have 3 options pretty much. Option 1: The first option is you can make them yourself. This is great if you are savvy with Photoshop/Illustrator but can be time consuming and well, if you aren’t so creative, the results could be poor. Option 2: The second option is to pay a professional designer. This way you can ensure that your designs will at least be the correct dimensions and format for Print On Demand. Whether they sell or not is based on how good your designer is. However, the better the designer is the more expensive each design will be. This can be quite a costly route. Option 3: Buy professional designs ready made. This is by far the best option for most. You can purchase professional designs ready-made which have a proven record of selling and are niche perfect. We suggest purchasing your designs from SUMOPOD. You can browse their site for the designs you like, purchase as you go and receive the files you need to upload your products instantly. SUMOPOD is your one stop shop for Print On Demand Ready Designs. Simply find a design you like, purchase it and you’ll receive the file instantly. You can then upload this to your favoured Print on Demand provider and start selling it on unlimited inventory! How Do I Setup a Product? Depending on what Print on Demand provider you have chosen will result in how you actually setup inventory. We have provided a link to the documentation for each provider on how to setup a product. You can always reach out to the provider on how to setup if you are having difficulty. We always suggest walking before you run. By this we mean setup perhaps 5-10 products max at first. You can then focus your energy on marketing these (explained later on in the guide) and you can get a feel for how it works and what to expect before you start to scale. At this stage, after you have checked everything, placed a test order yourself to see how your store works (Don’t fulfil the item, just cancel it as soon as you place it) then its time to launch your store. This is whats known as a soft launch. At this point, you won’t be advertising it, you’ll simply be enabling it so that it can take orders. The reason for this is to make sure everything works as expected, you know how it runs and you can solve any problems. Another aspect is to utilise Facebook groups specifically focused around Shopify stores. Communities on there can often spot common issues and mistakes quickly. 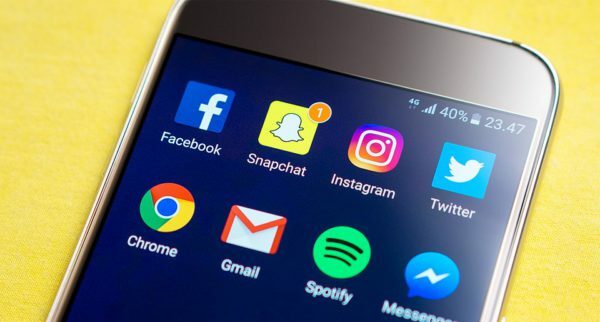 If you haven’t done so already, now is the time to setup social media accounts for your store. It can be overwhelming to run every aspect of a store without throwing social media in to the mix. So we suggest you set up the important ones for now and focus on them. 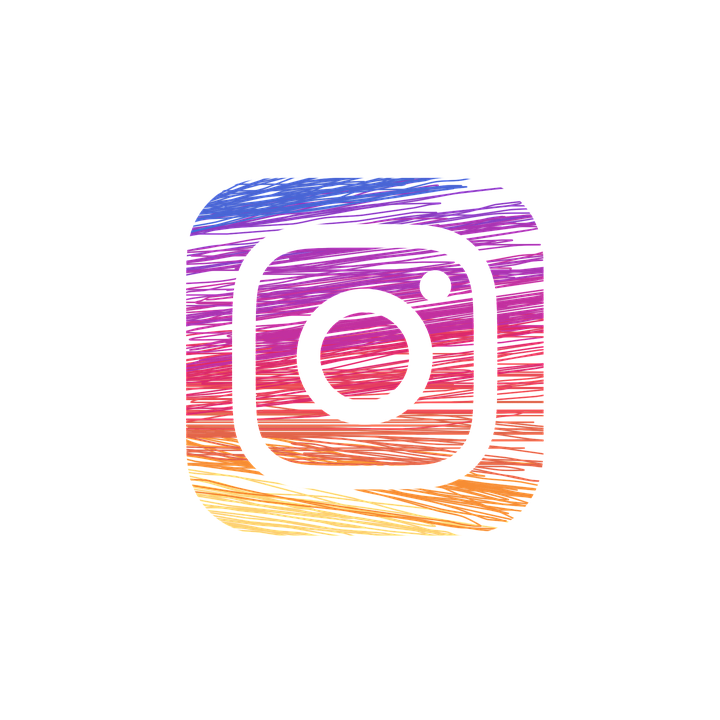 As a general guideline, we suggest you setup social accounts for Instagram, Facebook (Page), Twitter, Pinterest & YouTube. You can of course setup or more if you wish! Depending on which network you are on, there are loads of safe ways to build a following. We say ‘Safe’ because there is no point in trying to cheat this by buying likes/followers. They are almost always junk accounts and will add no value to your page, bring you sales or rank you better. 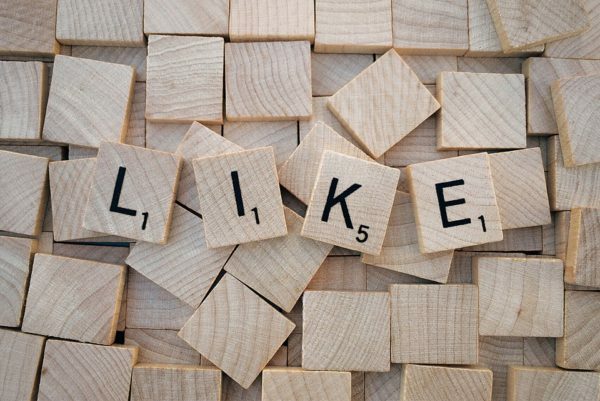 Check out this guide on safe ways to grow your social media following. Now that everything is in place, the site is live and has been tested and social media accounts are in place, it’s a good time to advertise and start scaling sales. Product based Ads top the list of highest converting ads for retailers. 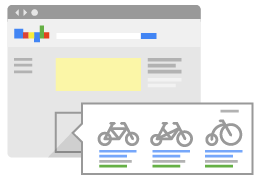 Google Shopping is the number one provider of Product based ads commonly know as Product Listing Ads or “PLA” ads. Depending on your niche, they can prove very lucrative if the margins allow for it. Retailers are also using product based Ads to make a loss/break even in the effort of acquiring a customer. They can then market to this customer over a longer period and become profitable from repeat purchases. Check out this extensive guide on Google PPC Product Listing Ads here. Another great place to Advertise is Facebook. Since Facebook bought Instagram, they also bought advertising on the Instagram platform under Facebook. This means you can serve ads on both Facebook and Instagram simultaneously from the same campaign. Facebook Advertising is fairly complex because it requires Advertisers to know their audience extremely well. If you don’t, you’ll soon find out how expensive it can be. We always suggest outsourcing Facebook Ads to experienced Account Managers if you aren’t clued up on the platform, your target audience or how the Facebook Pixel works. If you wish to have a go at Facebook Advertising yourself, we advise you start off slow with a budget of $5-$10 a day and let it run for a month. Shopify have a nice guide here on Facebook Advertising. Once you have a successful Advertising campaign, the next stage is to scale it. Scaling Ads means you can keep control over what you are spending vs. your return on investment. There is a great guide here on how to scale Facebook Advertising. The second aspect of scaling is increasing your inventory. If you have 5 shirts with say dogs on them, you can only sell these to certain audience. That audience is usually interested in dogs. You could scale the inventory by adding another 5 dog t-shirts with different breeds for example. Another way of scaling would be to diversify and add 5 cat t-shirts targeting cat owners. You could scale the inventory horizontally as well so this would be taking the 5 original dog t-shirts and selling the designs on Phone Cases, Pillow Cases, Mugs, Other Apparel and so on. This is an effective way to cross-sell your designs. Someone buying a dog t-shirt may be interested in purchasing a dog mug and phone case also. The end goal for some startups is to sell their business. This can be for many reasons such as reaping a large monetary gain from your efforts, moving in to another business, wanting to retire and so on. Nowadays it has never been easier to sell your business provided it’s worth selling. Flippa is a great platform which enables you to sell your business. If you want to successfully sell your business, their needs to be upside for the buyer and value in it. A store with a few sales isn’t really worth paying much for. How much would you be willing to pay for a store that is 1 month old with 5 sales? The answer is not a lot. Ask your self the same question but with a store that has been trading for 5 years, has 2000 sales a month, a large following and database of customers. That is a valuable business. 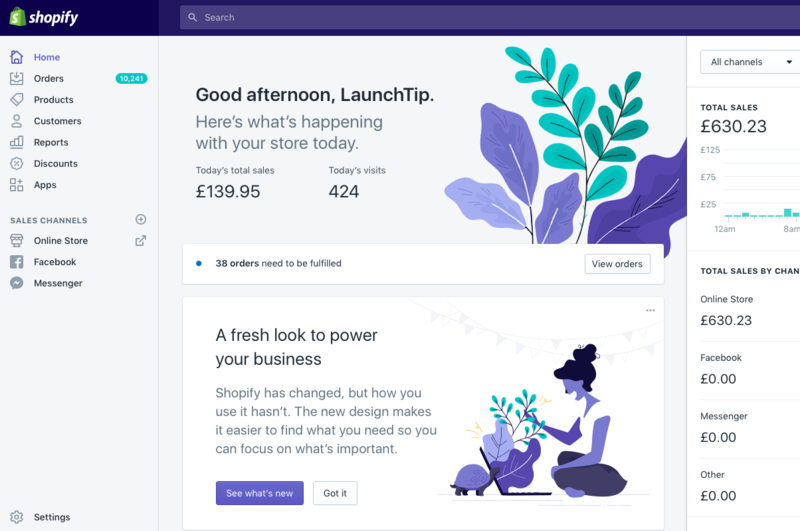 Another option is the newly launched Exchange by Shopify. 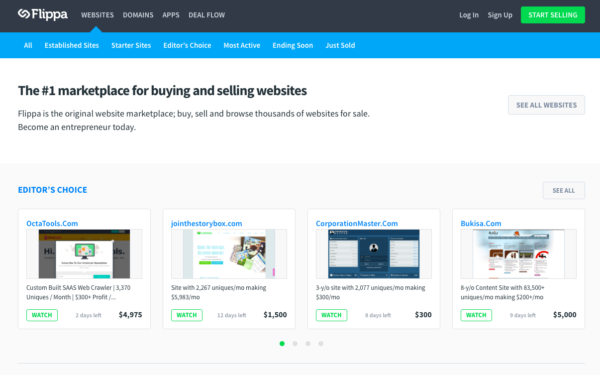 Its a similar concept to Flippa focusing on websites built on the Shopify platform. I expect Shopify to heavily push their platform in direct competition to Flippa so it may be worth listing on both for now until the most popular platform is confirmed. Feel free to join in the discussion below. We want to hear about your journey, any issues you have and see any print on demand stores you have made!